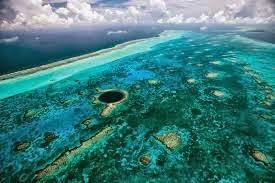 Belize's famed "Blue Hole" is a magnet for scuba divers and tourists, but it also may now be providing some answers regarding the demise of the Mayan civilization. 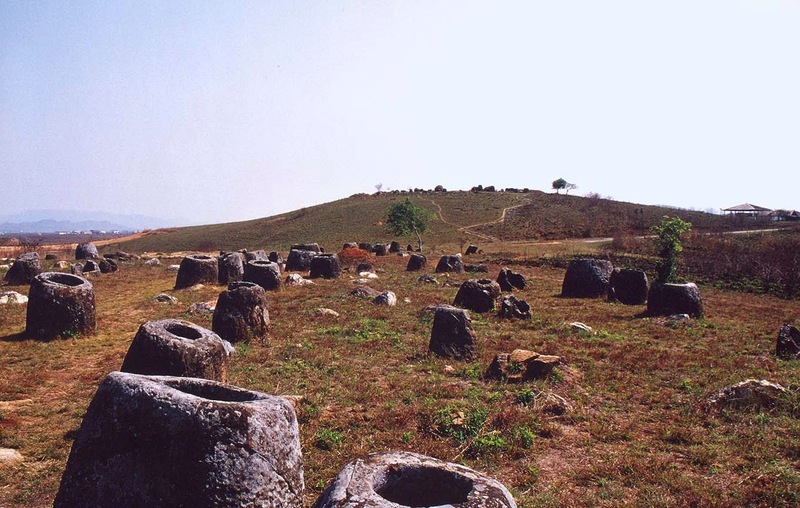 Ancient Lao civilisation at the Plain of Jars had disappeared due to severe drought during mini-Ice-Age. 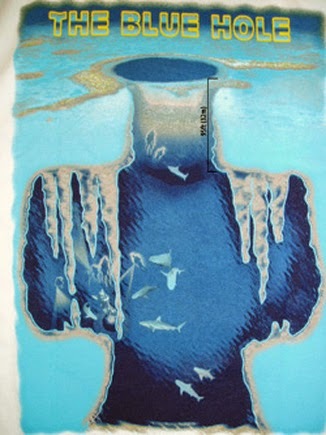 As water becomes more scarce, we can expect to see more disputes and unrest throughout the modern world, and if we don't pay attention to the history lessons from the Mayans and others, we too may face a serious threat to our very existence within a relatively short amount of time. The Lao population who lived at the plain of Jar too had drought problem as a result, people disappeared. This event can happen again once the mini Ice-Age strikes, which we believe is already in process. This is why seawapa is very important for Humanity to survive, to develop and to move forward beyond sustainability.